Camps and sleepovers are an integral part of our Cub programme. These help us to put the -out into Scouting! We run two junior Cub activity sleepovers each year and all our younger members in both Packs are encouraged to join us. These are always great fun and include games, challenges, badge work and traditional Scouting activities like pioneering, knotting and camp fires. 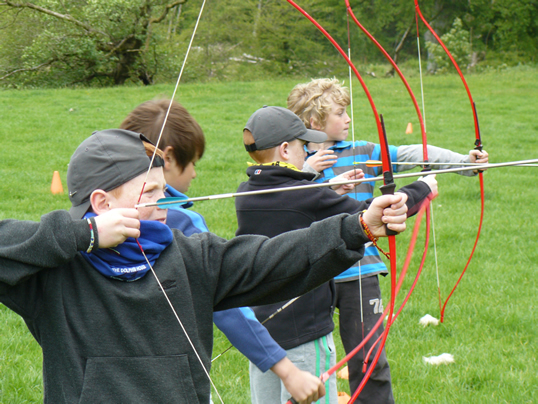 For our older members we run a weekend at Lochearnhead Scout Station where the Cubs join with Scouts and Explorers in an outdoor activity programme. Accommodation on this weekend is heated log cabins. 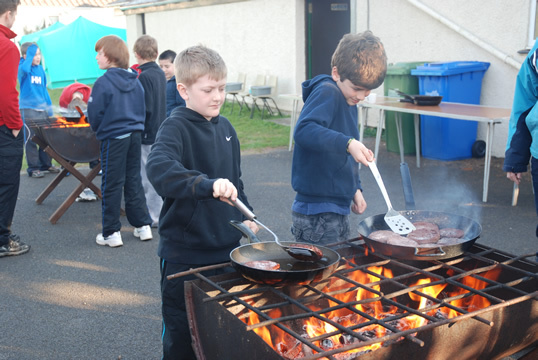 Later in the year we also run a Skills Camp where the older Cubs learn valuable camping and fieldcraft skills such as cooking on open fires, pitching and striking tents, pioneering and camp hygiene. Cubs also participate in two other events – our annual Group Camp where all Cubs camp out for the weekend and our fundraiser known as the Giant Sleepover. These are Group events where all members take part. 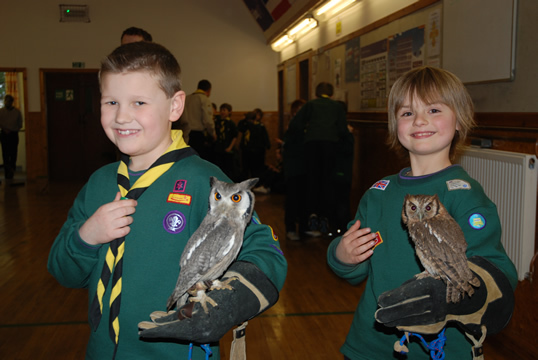 Attendance and camps and sleepovers is recognised in the Staged Activity badges including the Nights Away badge.